Turning your business green is an important step to minimizing your effect on the environment! 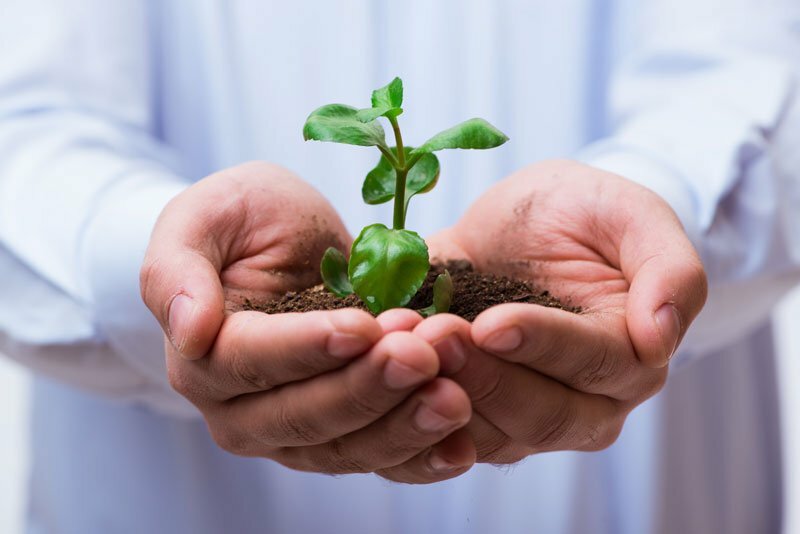 To focus on making your business greener, secure your reliable business insurance policies that will protect your company. Visit the team at 01 Insurance today!